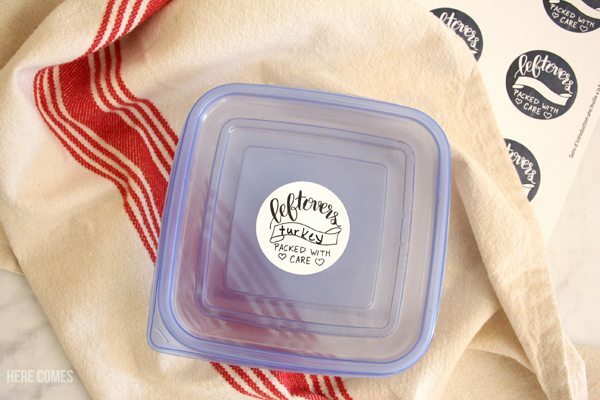 Your guests will love these hand lettered Thanksgiving leftover labels. The best part about Thanksgiving (other than the food coma and football) are the leftovers. Hands up, who likes leftovers even more than the actual meal? 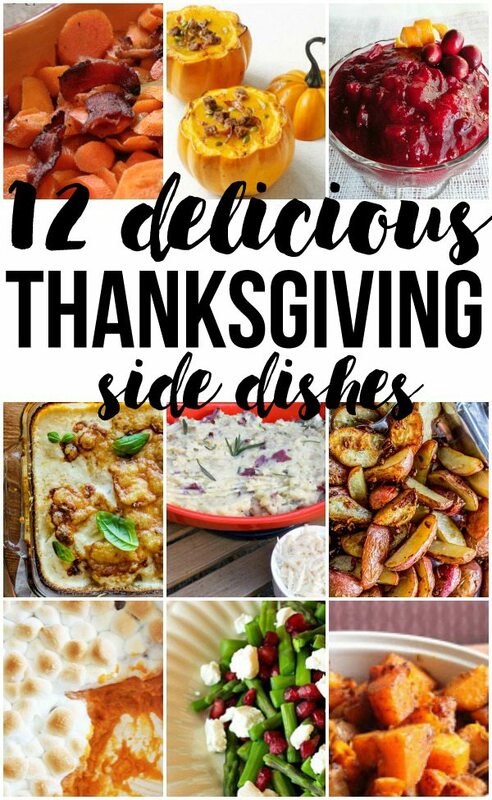 My favorite leftovers are the desserts, especially sweet potato casserole. Yes, I consider that a dessert. After Thanksgiving dinner, we have turkey leftovers for days. I have to be honest… a lot of times, the leftovers end up pushed to the back of the fridge *GASP*. I know, I know… how can I do that to perfectly good leftovers? It just happens. And if the leftovers are packaged in anything other than a clear container, then forget it. They will never be eaten (by me) because I’m just too lazy to open the dish to figure out what it is. 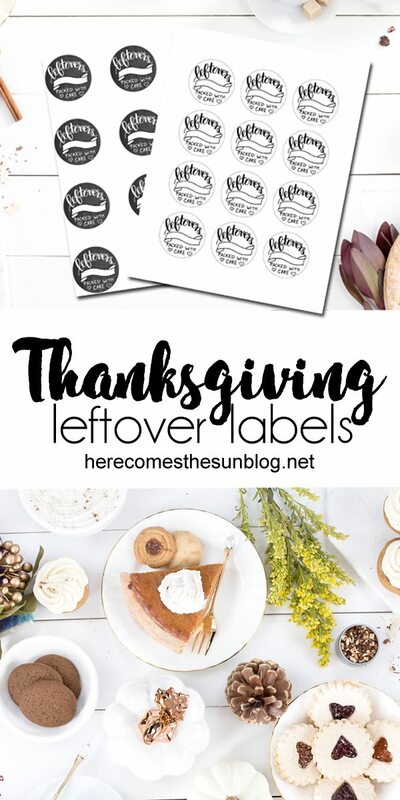 So I have the solution to mystery Thanksgiving leftovers lurking in your fridge… Thanksgiving leftover labels. I created these labels so you never have to ask again…. “what IS this mystery dish?” Each label has a place where you can write in exactly what is in the container. I created these labels to format with Avery label sheets #22817. The labels are 2″ circles and are glossy so they will hold up in the fridge. Load Avery Labels #22817 into your printer according to the directions on the label sheet and hit print. Do not select “fit to page”. 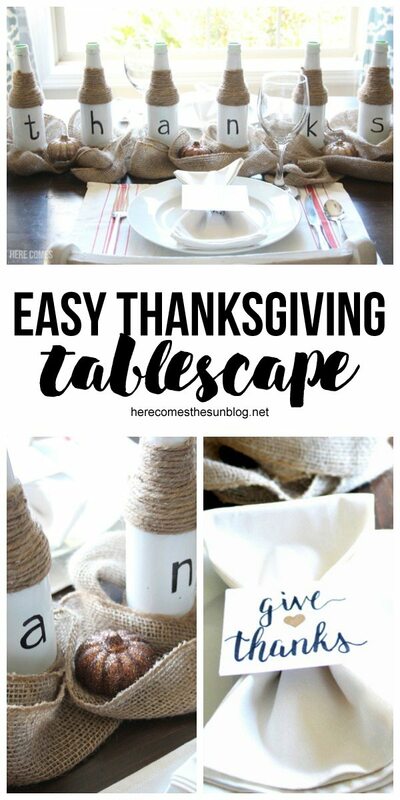 Fill out the labels and attach to leftover containers. For those of you that don’t want to purchase Avery labels or don’t have the specific template at home, don’t worry… I’ve got you covered. 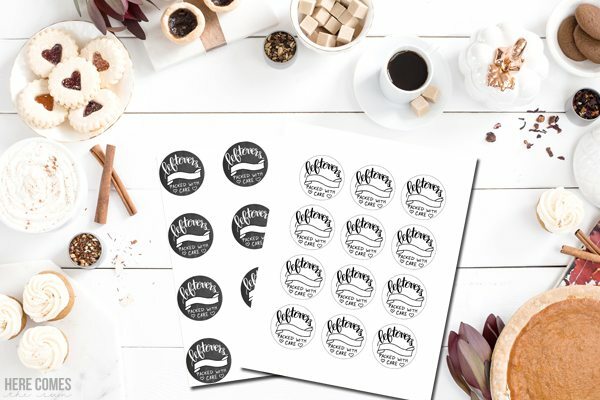 The download link above also comes with a sheet that is designed to be used with a full sheet label or you can just print it out on cardstock and place the labels on your leftovers by covering them with packing tape. Please note these labels are for personal use only and are not allowed to be sold or redistributed.